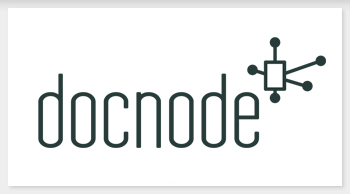 docnode is a state-of-the-art project communication tool, which was originally developed for scientists in EU funded projects. 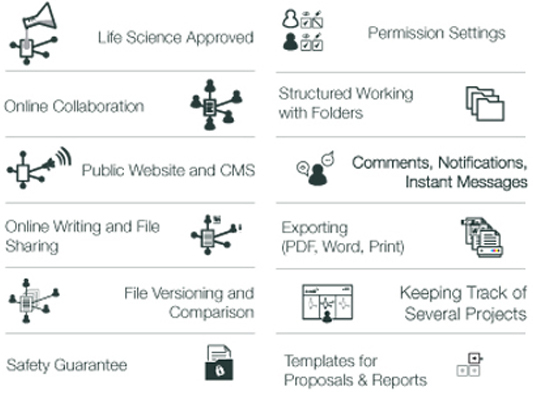 It is an online tool allowing users to collaborate easily and time-efficiently. It supports the project manager and research coordinator in keeping track of project progress and in communicating their messages effectively. 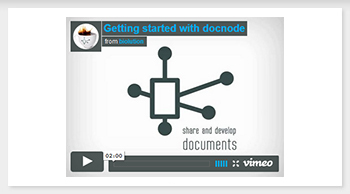 The flexible modular nature of docnode allows it to be implemented for any management task, from an internal enterprise solution to a multinational research programme.